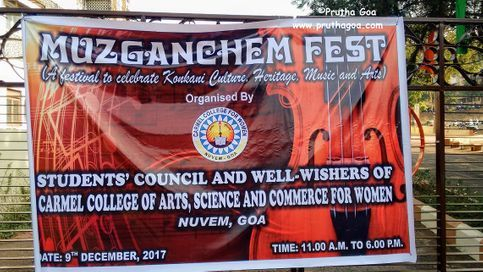 The Muzgachem Fest at Carmel College of Arts, Commerce and Science for Women, Nuvem was a flurry of musical notes, art and delving into Goa’s cultural roots. 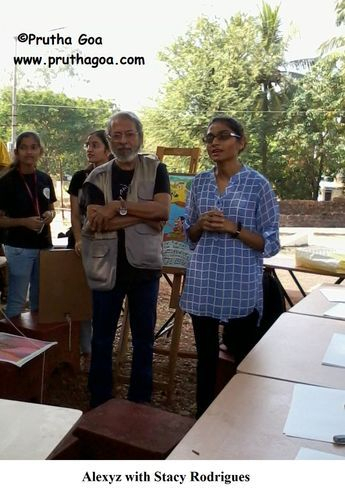 On the 9th of December 2017, Marius Fernandes organised his penultimate cultural festival in collaboration with the women’s college which was established in 1964. The campus was abuzz with the chatter of young women around the college’s trademark trees before the basketball court. 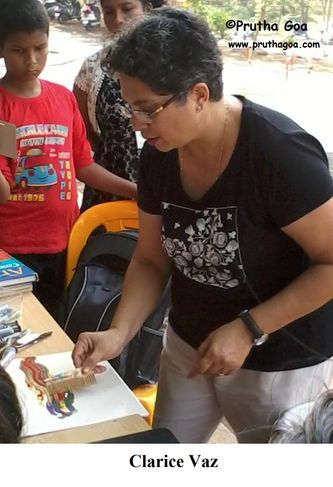 Artist Clarice Vaz, who specialises in spin painting, fluid painting and syringe painting, was on form demonstrating painting using combs and brushes with her usual enthusiasm. Alexyz, the cartoonist, introduced visually impaired artist Stacy Rodrigues, an ex-student of Carmel Higher Secondary School. The indomitable Stacy spoke about her struggles with her eyesight and how she had conquered them. Savio Godinho spent time entertaining the young Carmel ladies with painting attractive images on their forearms. Akshay Chari, a graduate of the Goa College of Art, fashioned a likeness of Gemma Fernandes with his sculptor’s hands. 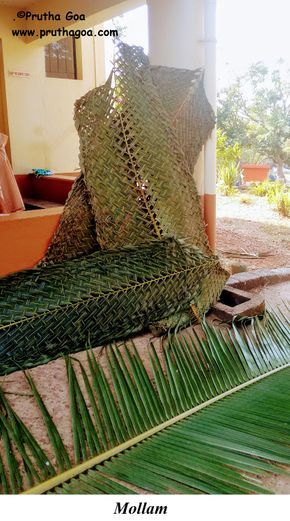 Besides a cultural and musical programme hosted by Dr Glenis Mendonca, where the associate professor of English Literature led the singing of the anthem for the Muzgachem Fest, there were various workshops held to learn how to play the ghumot (conducted by Pandurang Phaldesai) and how to make mollam. 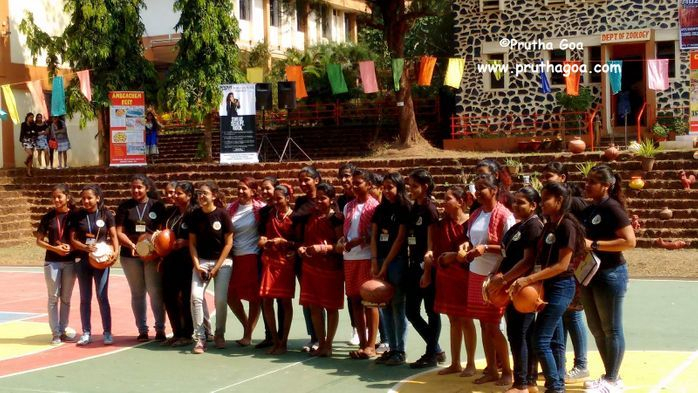 A Konkani tiatr workshop was organised by Michael Gracias while a football workshop was held by Goa United Sports Academy with ace football coach Augustine Dias and manager Fabiano De Souza. 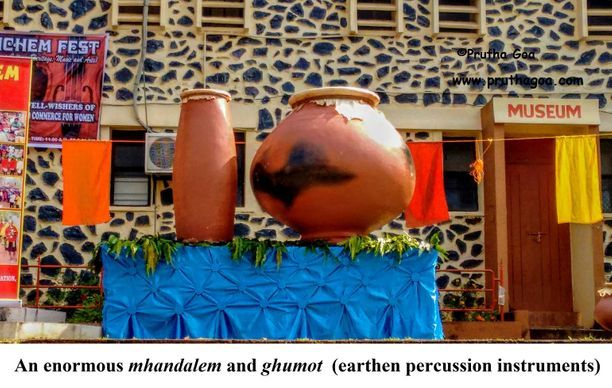 The festival was marked by a record of 69 female students playing the ghumot, which has predominantly been a male-oriented instrument. 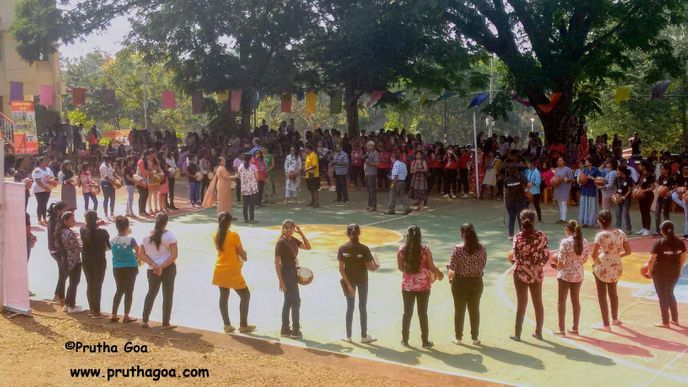 Singer O’luv entertained the crowds with his song ‘Love You, Goa’ and a live demonstration and explanation of the Goan game called seven tiles was given. 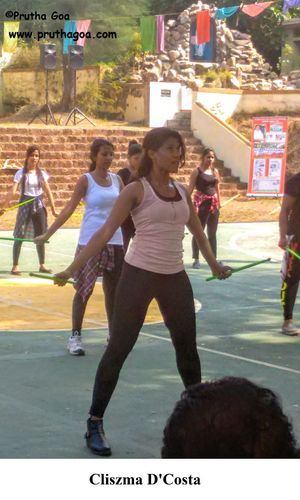 Ex-student of Carmel College Cliszma D’Costa, who had sessions with students in Pound workouts, showcased the percussion-inspired fitness workout with about 50 students at the festival. The Pound Pro instructor complimented the students on their dedication and willingness to participate in the vigorous workout session. 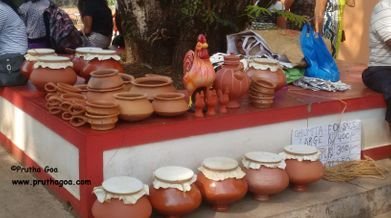 The Muzgachem Fest saw the presence of notable Goan personalities like Miguel Braganza and Sanjeev Sardesai. 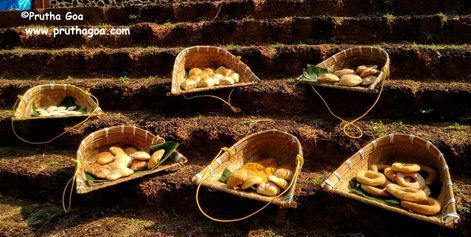 Fabiano De Souza, Augustine Dias, O'luv, Akshay Chari, and Gemma Fernandes received certificates of appreciation at the festival.